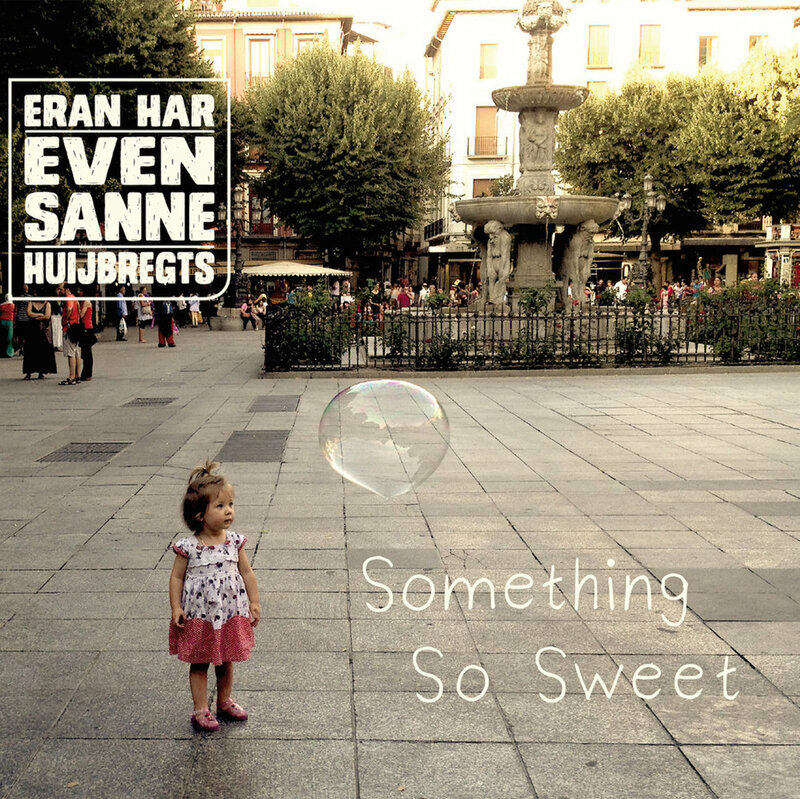 Besides the lively compositions of both vocalist Sanne Huijbregts and guitarist Eran Har Even, this band grabs the attention by creatively using loop-stations which gives the music a multidimensional depth, the by effect-pedals and unique instruments such as the EWI and the xylophone colored sound, and the excellent improvisation by all band members, forthcoming from the jazz tradition. Eran First EP 'Laws of Gravity' features Eran's original music, a product with a unique voice and energetic ambition. His love for Indie modern jazz is very tangible in the music, yet it embraces tradition and also has a unique Middle Eastern flavor that stems from his roots in Israel. Featuring some of the finest and innovative minded musicians of the local scene, Eran presents an authentic musical statement. “Flabbergasting compositions performed by a true band that knows how to use pure energy! The “Urban Voyage” project was put together by Pol Belardi at the end of his studies at the Conservatorium van Amsterdam. It was meant to be a finale to his 6 years of living abroad, and at the same time reflecting the euphoria to start over with fresh adventures, which gave the initial push to endeavour a bigger lineup and new sounds. "Exciting, strong and intelligent compositions, mysterious and compelling." "Great band, challenging writing, ambitious project that deserves recognition"
Little Known Facts, a co-lead project presented by two Israeli musicians living in The Netherlands. Eran and Itai have been working for years in different formations and with this project they grab your attention with the use of electrical sounds, combining musical styles, delivering you a full hyper jazz experience.